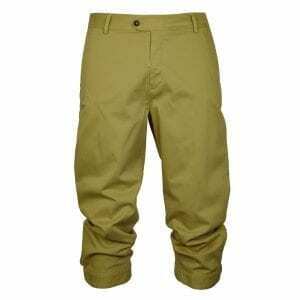 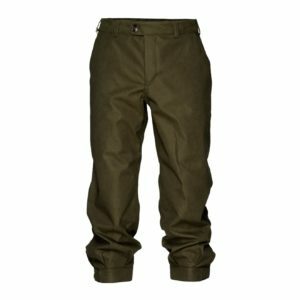 The Sporting Lodge has hand picked a selection of premium men’s breeks especially for our customers. 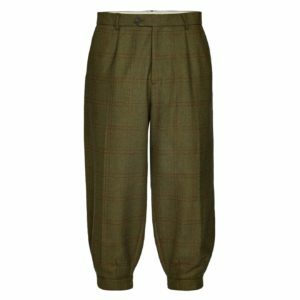 From well-known brands including Musto, Alan Paine, James Purdey and more, our men’s shooting breeks offer the highest quality material with that classic country style. 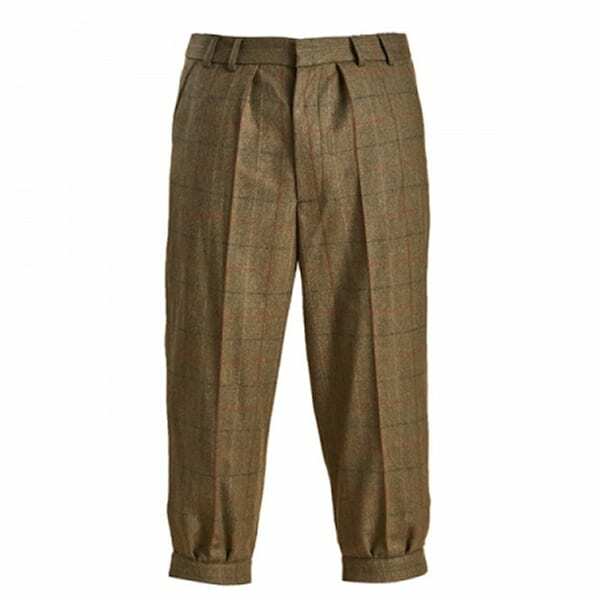 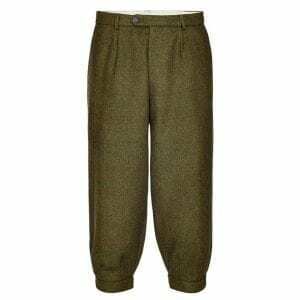 Our men’s tweed breeks are particularly popular thanks to their unbeatable quality and classic look. 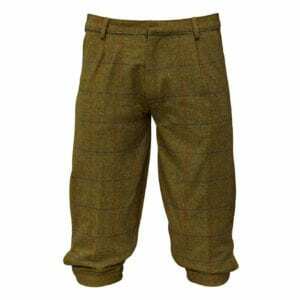 Pair your men’s breeks with some of the finest shooting socks and you are all set.